Actor/ Screenwriter, and the Founder & Chair of “The Don” Best Produced Feature Screenplay Award at CFIFF. 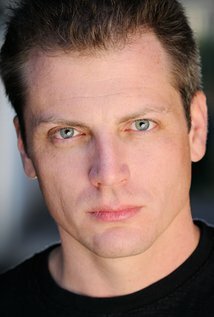 His on-screen credits include Halt & Catch Fire (AMC), Reckless (CBS), Teen Spirit (ABC Family), One Tree Hill (CW), Dawson’s Creek (WB), Going to California (Showtime), commercials for Citibank Visa and Volkswagen, among others. Langley has voiced several characters for Anime English dubs, including Virtua Fighter, Clamp School Detectives, the You’re Under Arrest series, and Yurisai Yatsura films. 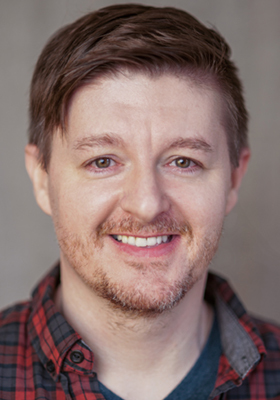 This is Eddie’s second year as a guest on CFI’s ‘Actors Panel’ since returning to his native home of Charlotte after 20 plus years in Los Angeles. 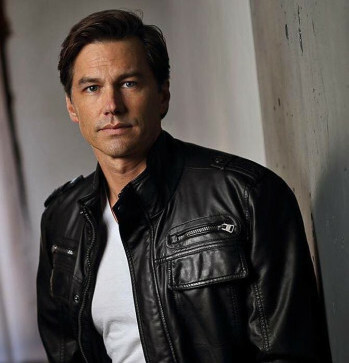 Eddie’s extensive Acting career includes a series-regular role on Kevin Williamson’s drama for ABC, Wasteland. Guest-starring roles on Nashville, Devious Maids, Murder In the First, CSI: NY, Without A Trace, House M.D., Crossing Jordan, Dead Like Me, Clueless, Ally McBeal, Dawson’s Creek, and many others. SE Casting / Talent Development Services. A Graduate of James Madison University with a degree in Arts Management, Jen launched her casting career in Wilmington, NC. After a year and a half in Los Angeles working in both casting and management, Jen returned to the Southeast where she worked as a casting associate in the offices of Army Wives, Fincannon & Associates, Arvold, and most recently with casting director, Bajo Sonubi. 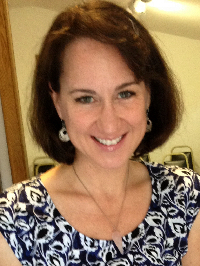 Her credits include; Homeland, The Walking Dead, TURN: Washington’s Spies and many more. A North Carolina born and raised Actor. Jeff has most recently appeared on such successful productions as Sleepy Hollow on Fox, AMC’s Turn: Washington’s Spies, The Ultimate Life, directed by Michael Landon, Jr., Swamp Murders for Investigation Discovery, and can be seen later this year on CMT’s new original mini-series, NASCAR: The Rise of American Speed playing the man known as “The Intimidator,” Dale Earnhardt. 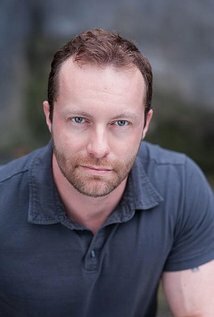 Scott made Wilmington his home for 11 years before relocating to Atlanta for his recurring role on the new television drama, Containment, airing this April on the CW. Other credits include HBO’s docudrama, Confirmation, Captive, starring Kate Mara, Under the Dome (CBS), Turn: Washington’s Spies (AMC), Sleepy Hollow (FOX), Drop Dead Diva (Lifetime), The Originals (CW), and portraying the ancient witch ‘Silas’ on The Vampire Diaries.